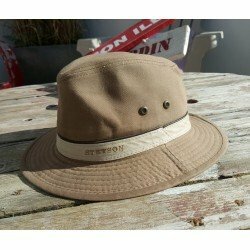 Stetson traveller hat made of cotton. 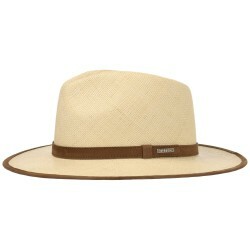 Long brim. 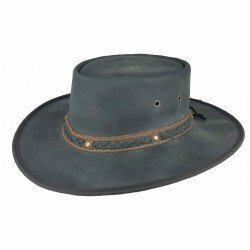 Stetson embroidery on the side. 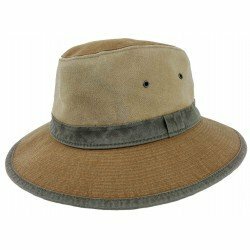 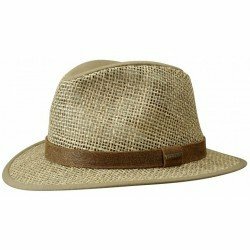 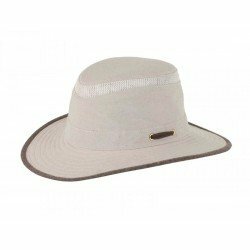 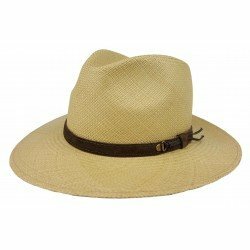 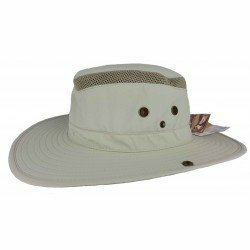 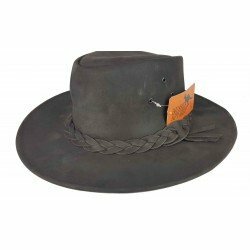 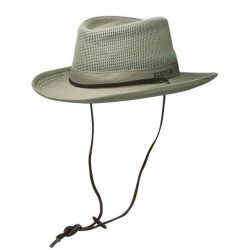 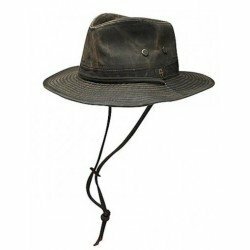 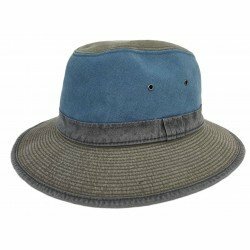 Hat Stetson traveller in cotton. 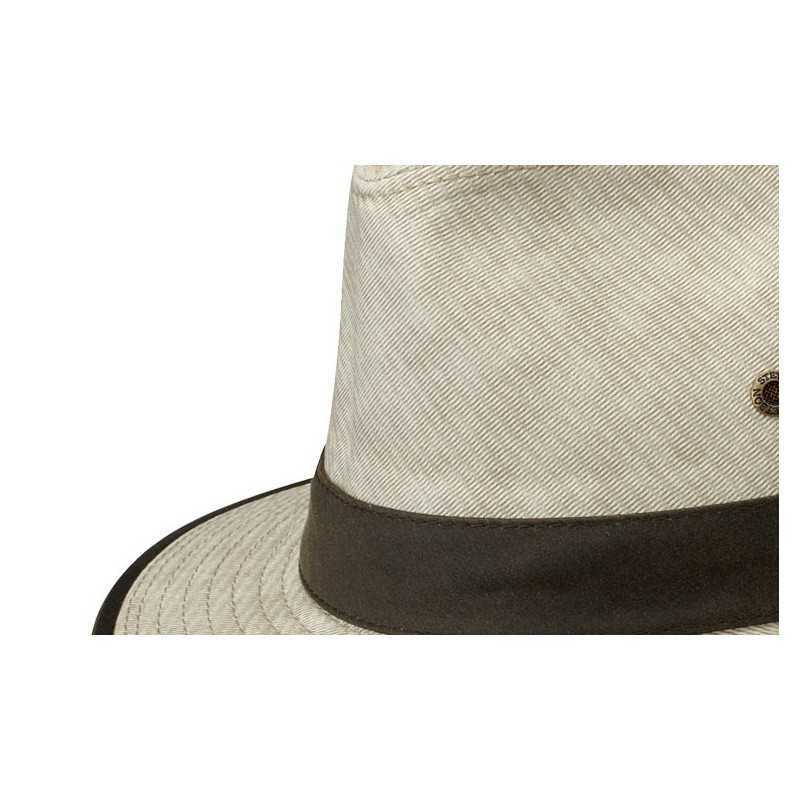 Wide and flat edges. 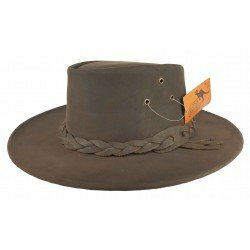 Embroidery Stetson on the side. 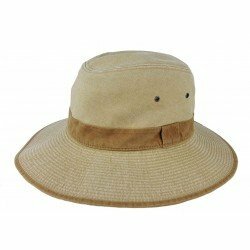 Ideal for transcend your style, this beige hat is on course to become a compelling best seller. 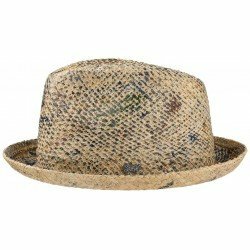 Find a sensational hat now and treat yourself to a unique accessory! 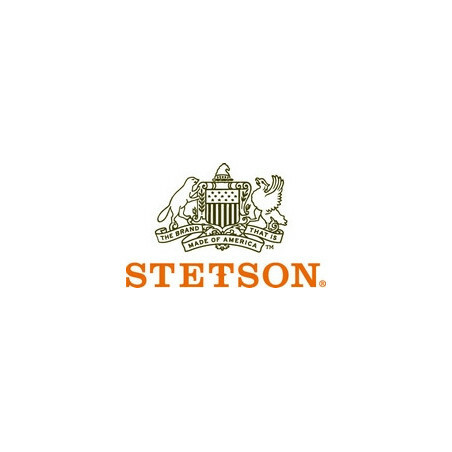 You obviously already know but it should be noted that the biggest asset of a Stetsonhat, it is above all the attention given to the finishes. 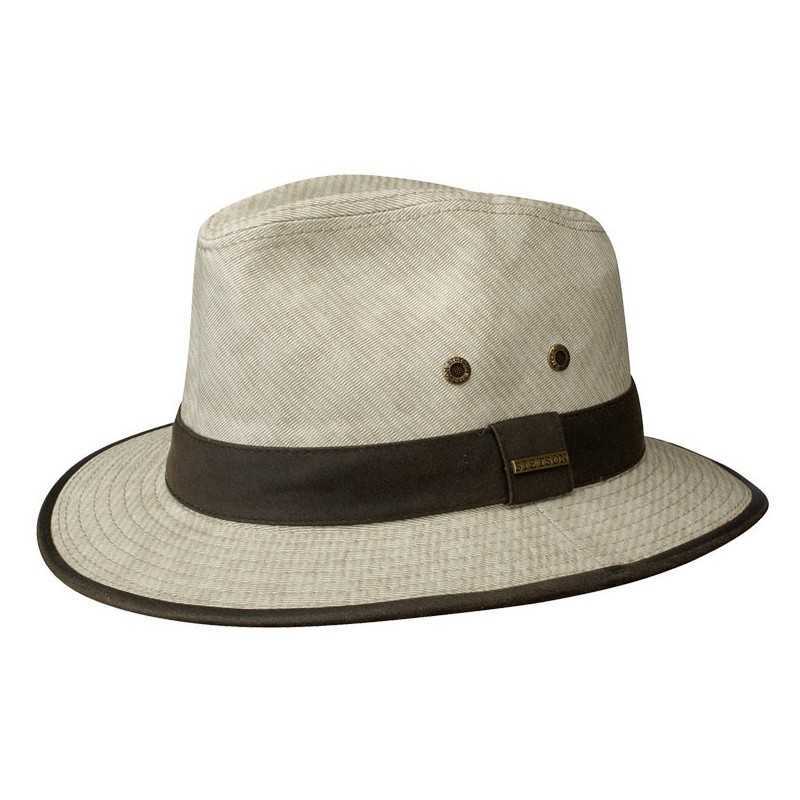 Recognize that, by its remarkable appearance, this traveller hat certainly attracts attention. 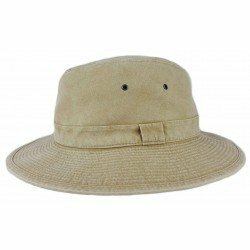 The marine world will have no secrets for you.